Who can you trust? Twentieth Century Fox Home Entertainment presents a suspense-driven spy drama RED SPARROW available on Digital and Movies Anywhere today. 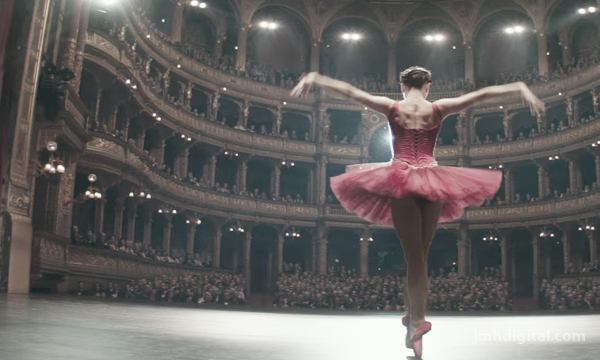 In this international spy thriller, Academy Award® Winner Jennifer Lawrence is Dominika, a former ballerina forced to enter Sparrow School, a secret government program that thrusts her into a treacherous espionage game between Russia and the CIA. She emerges trained as a lethal agent, but is trapped in a world she desperately wants to escape. Red Sparrow "twists and turns until the shocking conclusion" (Andrew Freund, Dish Nation, FOX-TV) – you will not see coming. Director Francis Lawrence (Hunger Games: Catching Fire, Mockingjay Parts 1 & 2) reunites with in this edge-of-your-seat spy thriller. 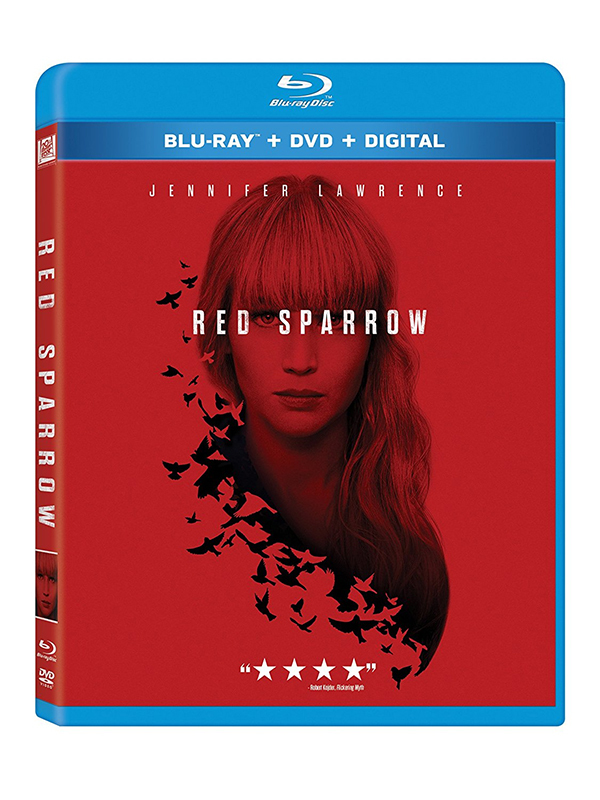 RED SPARROW includes over 90 minutes of bonus material that takes you inside the making of the film, exploring real-life source material with the author, cast commentary, deleted scenes and much more.